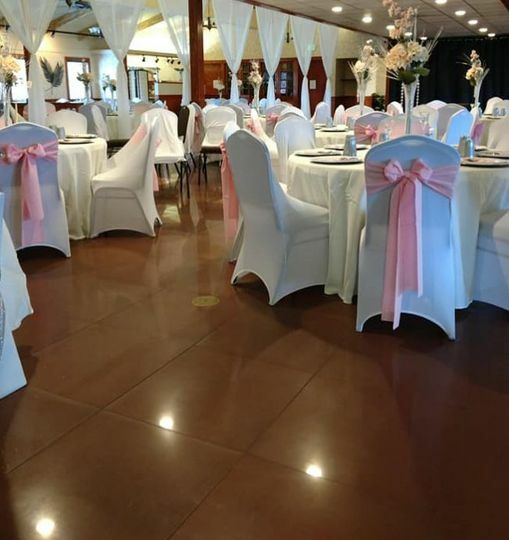 The Event Center at Summit Square is a venue located in Salem, North Carolina. 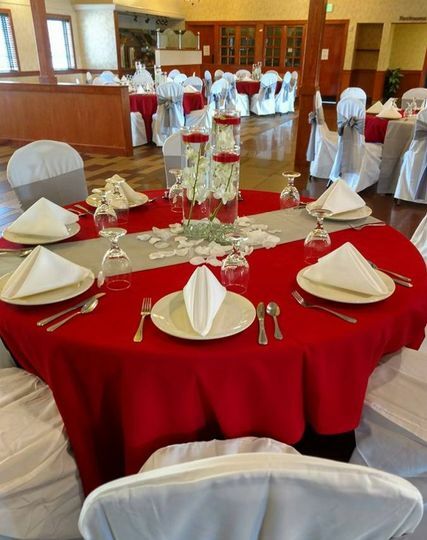 This beautiful, classic banquet hall offers couples a private indoor event space to host their wedding festivities. 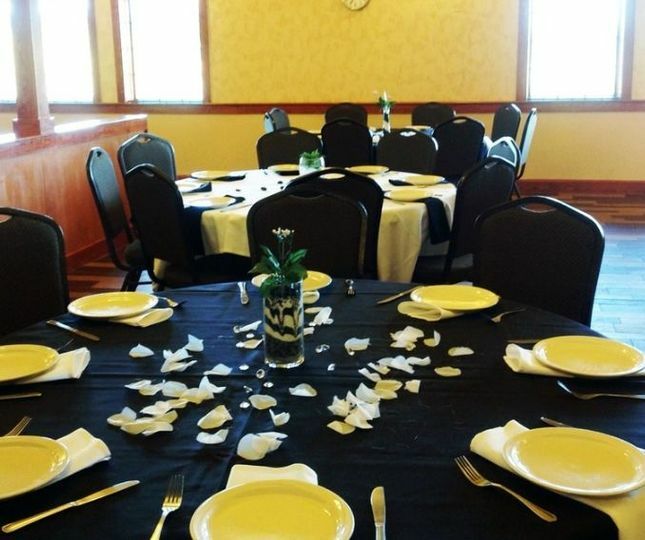 Both couples and guests will enjoy this venue’s spacious yet intimate atmosphere. 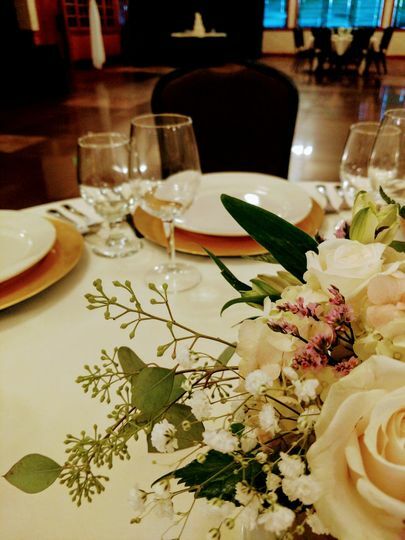 The Event Center at Summit Square would be honored to host up to 200 of your wedding guests for your ceremonies, receptions, bridal showers, engagement parties, rehearsal dinners, and elopements. 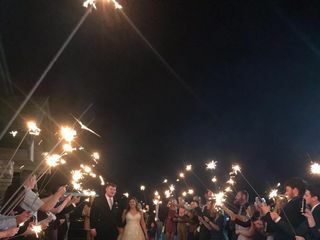 Couples will embrace more than 4,100 square feet of open area to use for their wedding events, as well as bright natural and artificial lighting. 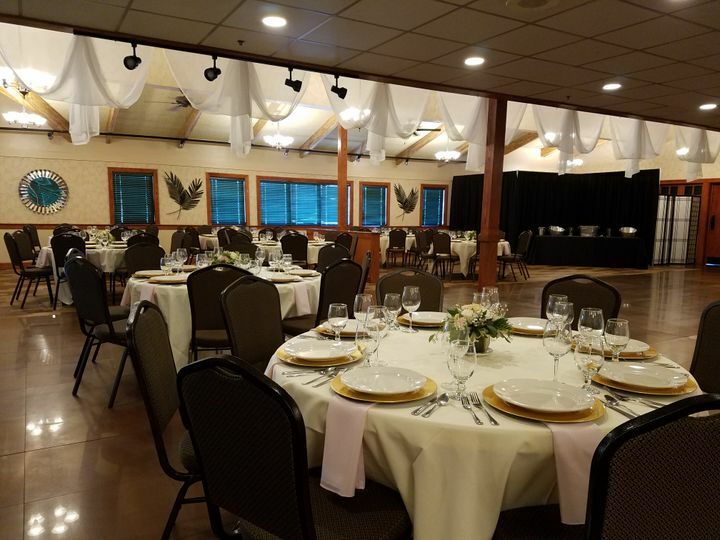 The elegant space may be personalized and decorated to fit your wedding theme so that you feel completely pleased with the space. 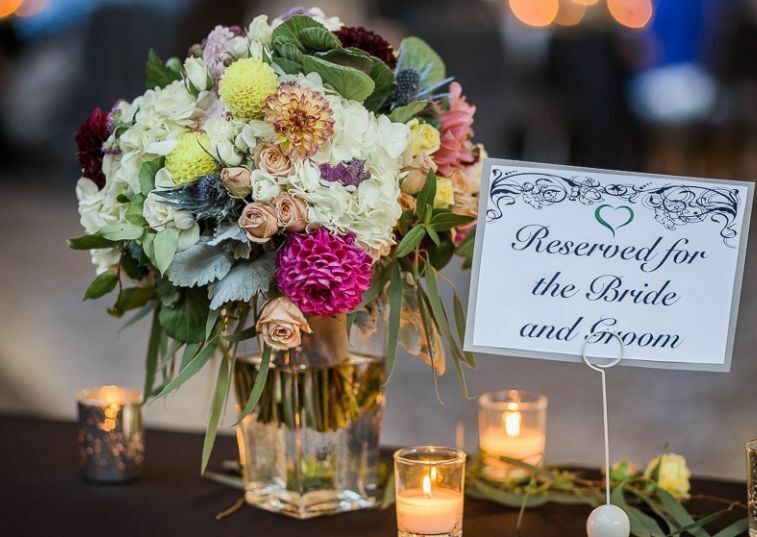 California Fresh Catering, a leading caterer in the Piedmont Triad, owns the Event Center at Summit Square. 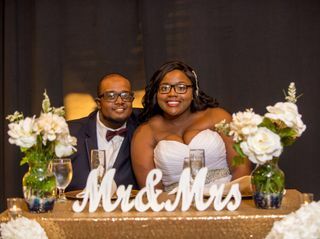 They offer their amazing services to all couples who choose to host their wedding events at the venue. 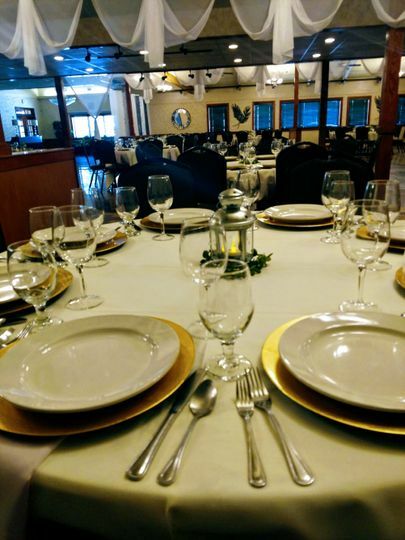 Their talented chef and cooks would love to serve you their finest delicious dishes, including honey dijon chicken, chicken parmesan, curried chickpeas, roasted pork loin, seasoned corn niblets, and much more. 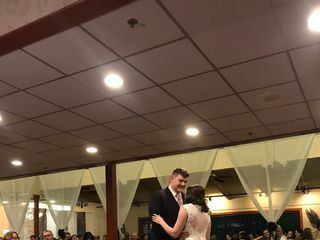 I am so happy that we chose the event center for our reception. 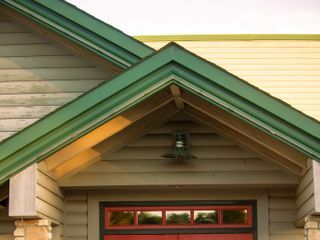 The food was excellent, the venue was great, and Bob was amazing to work with. Amanda, thank you so much for your kind words! Bob also enjoyed working with you all. 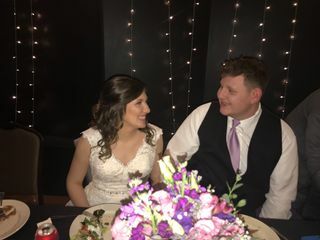 You are a fantastic couple and we wish you a lifetime of happiness together! 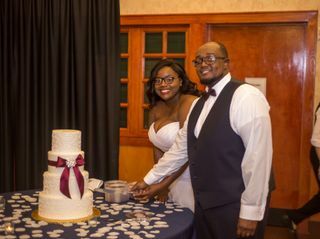 I got married in October 2018 and they were more than accommodating!! They responded quickly and worked with myself and my coordinators. I will definitely recommend this venue for any occasion! Thank you, Derricka! Bob so enjoyed working with you throughout the process. 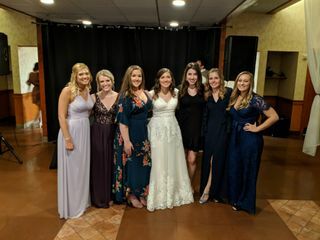 You were a LOVELY bride and we wish you two many years of happiness! Bob, thanks for taking care of us at the Event Center at Summit Square. 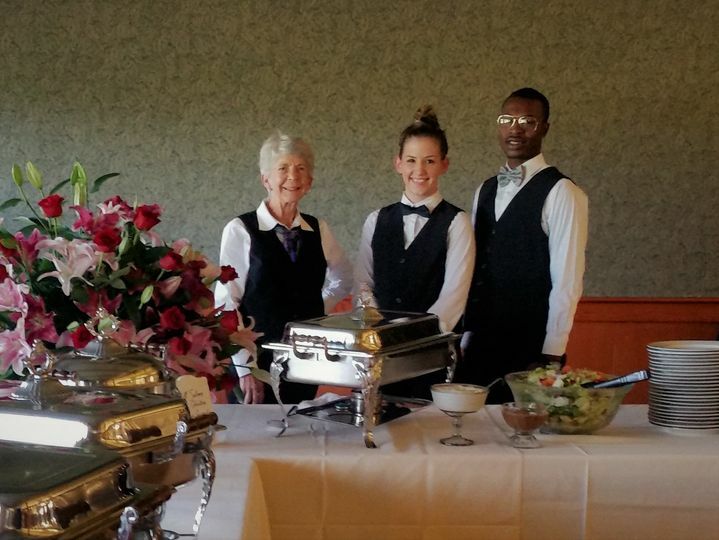 You and your staff really went the extra mile to make sure everything was perfect. Glad you liked my toast. We LOVED the leftovers. Thanks for the review! People like you make my job a pure joy. Hope our paths cross again.